One of the best ways to pick up or improve a skill is to learn from people who are already experts. Thanks to the internet, it’s especially easy to find and follow these experts. If you are learning WordPress, want to keep up with the industry, or just want to connect with the community, here are 20 Twitter feeds that you should follow intently. @WordPress (as opposed to @WordPress.com — unless that’s what you’re into) is the official Twitter profile of WordPress.org: the self-hosted version of WordPress. 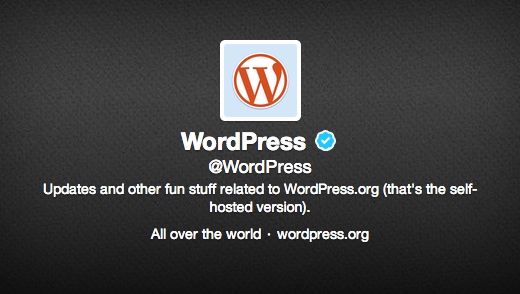 Most of their tweets are about updates to the WordPress core. Apart from the WordPress Codex, WPBeginner is one of the best places to find resources to help you master WordPress. Their Twitter feed is typically filled with links back to their own content. 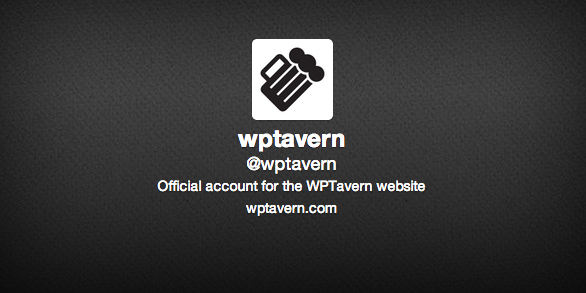 Like @WPBeginner, @wptavern is an unofficial resource with a ton of useful content. It’s updated daily with articles on new WordPress plugins, themes, services and events. And you might be surprised to know that it’s now owned by WordPress Co-founder Matt Mullenweg (more on him in a bit). WPMU DEV is another great source of WordPress info. They post daily on everything from the best free themes available to reviews on plugins and WordPress services. On Saturdays and Sundays they publish Weekend WordPress Projects, an ongoing series of quick projects you can complete in under an hour to improve your WordPress site. WPCandy.com is an entertaining and informative WordPress news site. 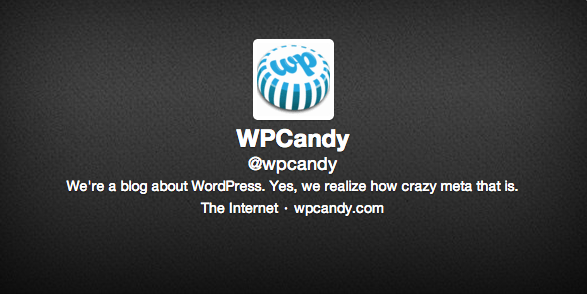 In addition to dispelling unfounded rumors, @WPCandy also tweets links to content on their site. Wptuts+ is the WordPress side of tuts+. As the name suggests, they publish WordPress tutorials that coach you through different aspects of working with WordPress. 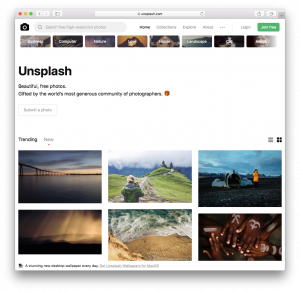 Smashing Magazine is an online magazine for professional Web designers and developers. The site isn’t exclusive to WordPress, but it does publish a lot of design/development content that can directly benefit your WordPress work. They have also have a sub-site devoted to WordPress. Co-founder of WordPress.org, Matt Mullenweg is definitely someone to follow if you want to engage in the WordPress community. Joost de Valk is the Dutch developer behind some of the most popular plugins in the WordPress repository (e.g. WordPress SEO by Yoast). He has recently started selling premium plugins and themes on his site — where he also publishes epic articles on WordPress, most notably this masterpiece on WordPress SEO. Lorelle on WordPress writes “about blogging and WordPress every day with help, tips, advice, and techniques for blogging and using WordPress and WordPress.com.” Her advice skews more towards the conceptual side of using WordPress rather than the technical side. Mark Jaquith is a lead developer on WordPress.org. Web publishing is his passion. He writes about WordPress-related things here. 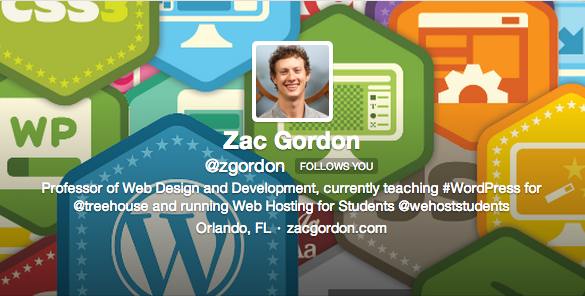 Zac Gordon is the WordPress guru at Treehouse. He also writes about WordPress here. Paul Underwood is another great developer who shares his knowledge with the WordPress community. You can find tutorials on his site, and he even has created various tools to assist in web development available here. Justin Tadlock has written hundreds of articles on WordPress as well as a book about Professional WordPress Plugin Development. Another lead WordPress developer worth following is Peter Westwood. 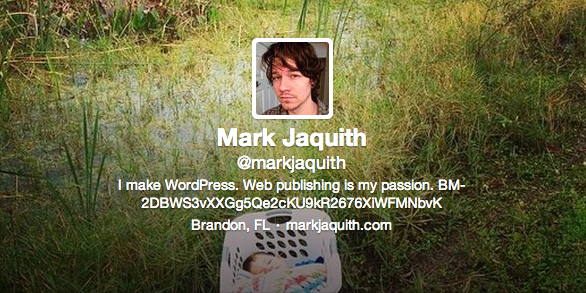 He shares a lot about WordPress on his Twitter feed and his WordPress blog. Like several others on this list, Andrew Nacin is also a lead WordPress developer. He also works as a Tech Ninja at Audrey Capital, WordPress founder Matt Mullenweg’s investment and research firm. For some thought provoking content about WordPress and development in general, follow him on Twitter and read his blog. All the feeds above are relevant for anyone interested in WordPress development. However, if you’re working with Genesis (which I strongly recommend), there are some others you should follow. Nathan Rice is a lead developer for Copyblogger Media (the parent company of StudioPress, which is the company behind the Genesis Framework). He’s written several WordPress plugins and themes, most of which you can find here. Brian Gardner, founder of StudioPress and now a partner and CPO at Copyblogger Media, has written a lot about working with Genesis. 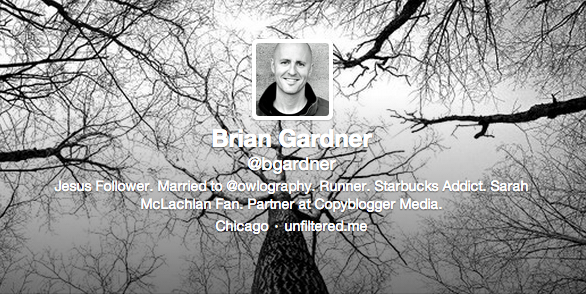 For a long time he also wrote on BrianGardner.com, but he has halted that blog to focus on a new project: unfiltered.me. Carrie Dils is a Genesis Developer. 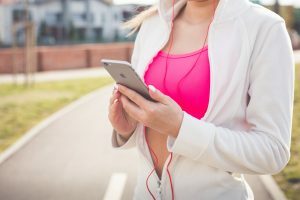 In addition to custom design work and premium themes, she also shares a lot of her knowledge on working with the Genesis Framework on her website. It’s taken me several hours of the course of a few days to put this list together because every time I start writing about someone I find a bunch of articles I want to read! I’m sure you will find plenty to read as well. For more articles on WordPress development, you can also follow me on Twitter.